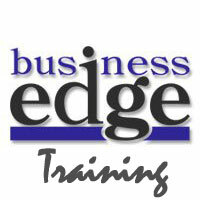 CITB work with Business Edge to finalise F-Gas Certification Training. Visit our web site to renew your F-Gas certification. Business Edge has developed in conjunction with the CITB a fully updated, streamlined, F-Gas training course for both initial and renewal candidates. The renewal option is open to engineers that hold a CITB or City and Guilds Certificate. After an exhaustive and thorough consultation process between Business Edge, the CITB, approved Training Providers and a select group of engineers, the process has been finalised and will be officially launched in June. Business Edge has multiple F-Gas events throughout the UK. Read more about our ACR & HP training events, dates and venues.